It took me a while to set this up, because I couldn't remember how reflections work in Anim8or. Shame on me. 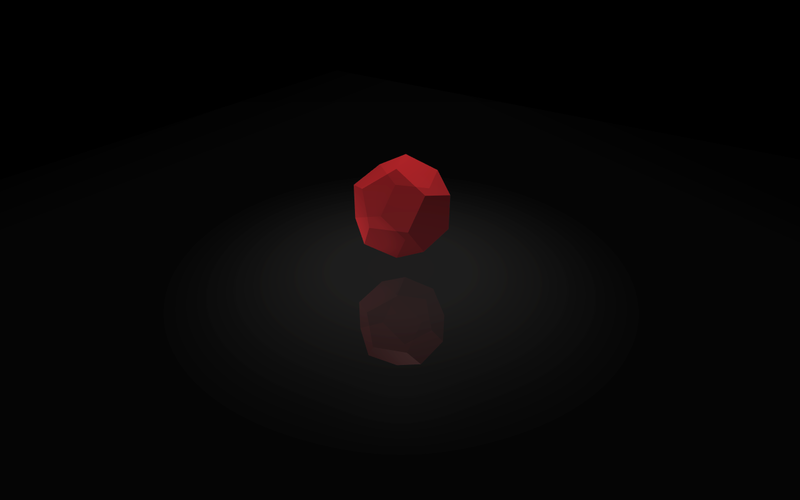 Rendered in Anim8or, cleanup in Photoshop CS3.